SEATTLE—GRAY Media, LLC (GRAY) names Kaitlyn Lush to lead its events division starting April 15, 2019. As Events Manager, Lush will helm and expand GRAY’s roster of signature events and media partnerships, including GRAY Awards, the media company’s much-anticipated cross-disciplinary design awards program. Prior to joining GRAY, Lush served as the Events and Marketing Manager for Canada Wide Media, publisher of Vancouver Magazine, Western Living Magazine, BC Business, and Real Weddings. There, she led the communications and branding strategies for all four titles, including handling 30 to 60 signature and client events each year. She attended the Art Institute of Vancouver, graduating in Marketing and Events Management. Prior to CWM, she worked for Epic Events, where she produced weddings and corporate functions. 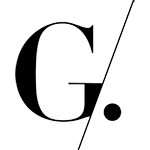 GRAY Media LLC is a privately-held media company based in Seattle, USA, renowned for its award-winning coverage of design, architecture, interiors, art, and culture.  Founded in 2011, GRAY attracts 25 million design trade and consumers across diverse media and entertainment properties including GRAY magazine and GRAY Awards.